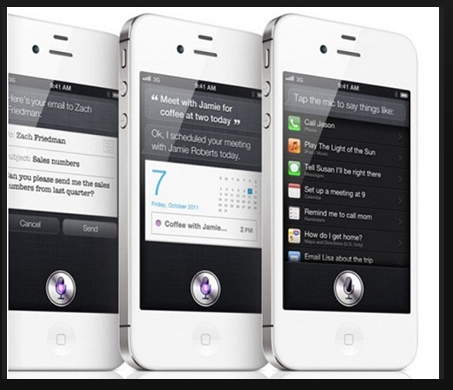 Apple’s iPhone 4S, with the Siri voice activation system, continues to increase its market share. In the first quarter of 2012, Apple had revenue of nearly $13 billion in the U.S., more than $10 billion in China, and $8.8 billion in Europe. A lot of that revenue was due to their latest phone with the entertaining voice of Siri fronting for an artificial intelligence system that tries to answers the users’ queries. The problem with Siri is that it only speaks a few select languages – English, German, Japanese, and French. But what happens if you speak only Spanish – spoken by approximately 3.5 million people in the U.S. – or Mandarin – spoken by one-third of the world’s population? Well then, for now you are out of luck and will have to interact with your smart phone the old-fashioned way – using text! According to Apple, Chinese, Korean, Italian and Spanish language options are in the works for 2012. Let the questions begin! Play several current commercials for iPhone 4S (find commercials on www.youtube.com, search term “iPhone Siri”). Ask students if anyone has an iPhone with Siri. 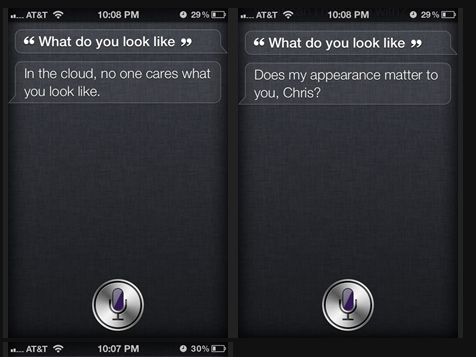 What are the craziest things that they have asked Siri, and what were the responses? Ask students to make a request of Siri in another language. What happens? Divide students into groups. Have each group design a promotion that could be used with Siri speaking the new languages – Chinese, Korean, Italian, and Spanish. What are areas of concern as Apple launches into these new languages? What are the cultural considerations to take into account?